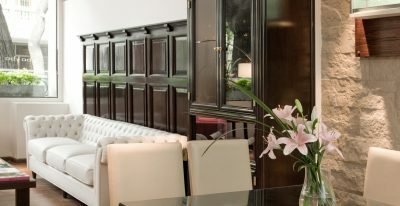 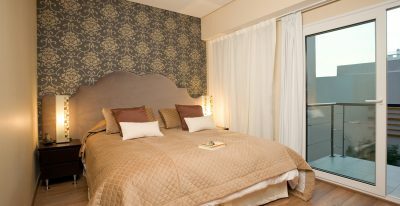 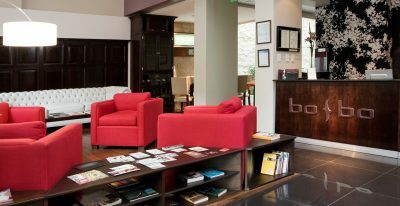 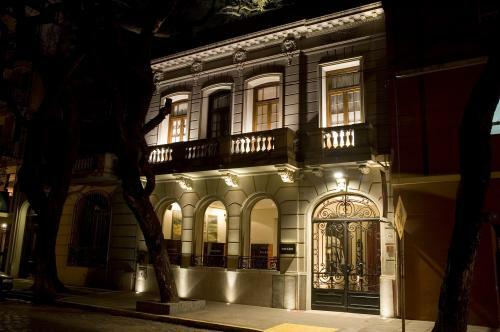 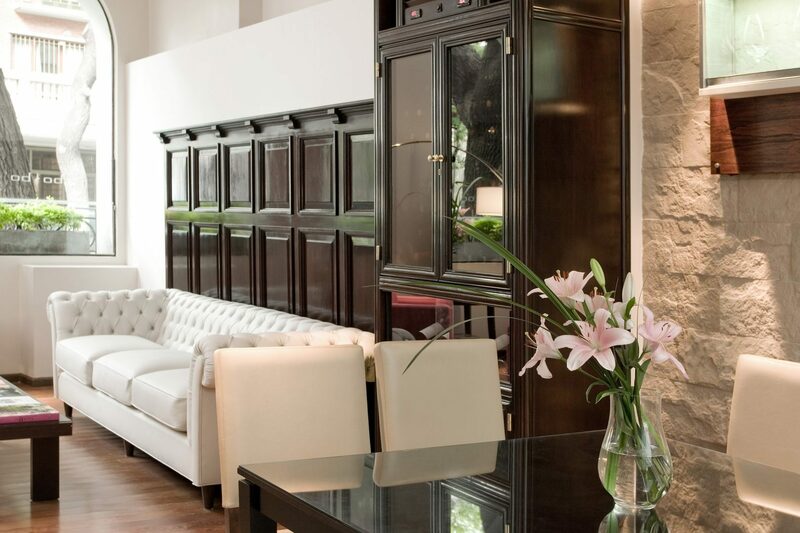 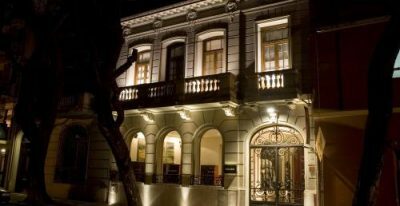 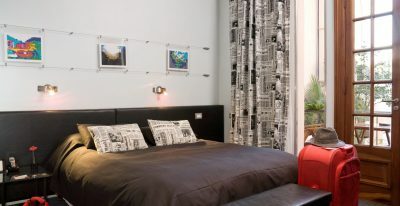 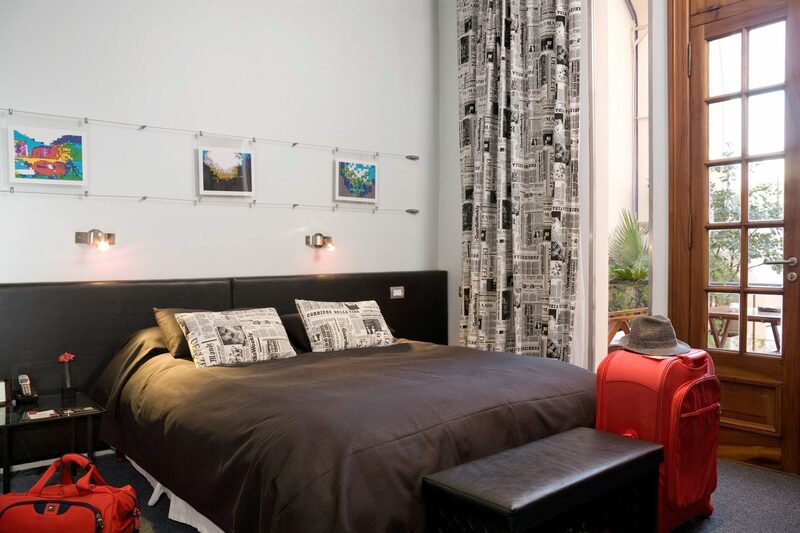 Housed in a 1927 townhouse, the Bobo Hotel has a great location in the Palermo District near the Botanical Gardens. 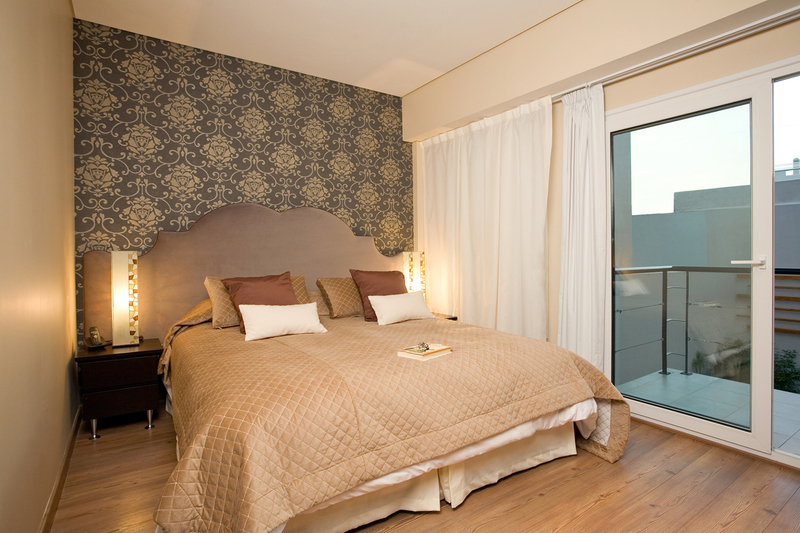 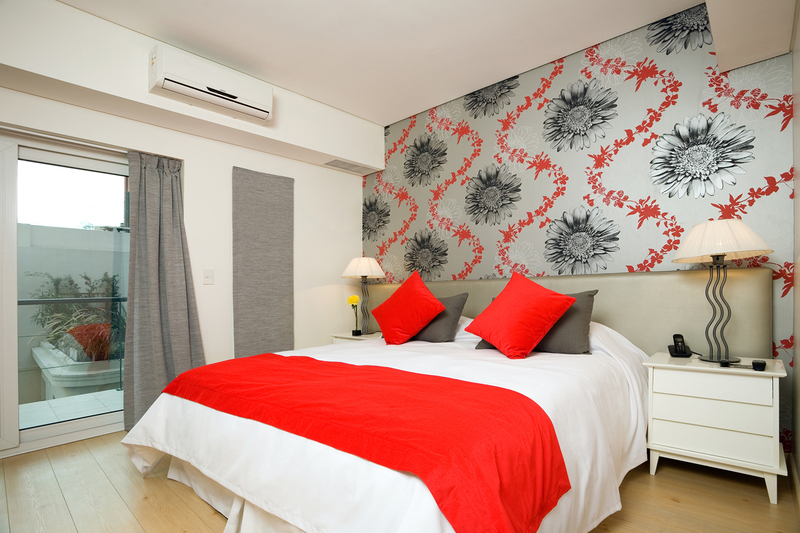 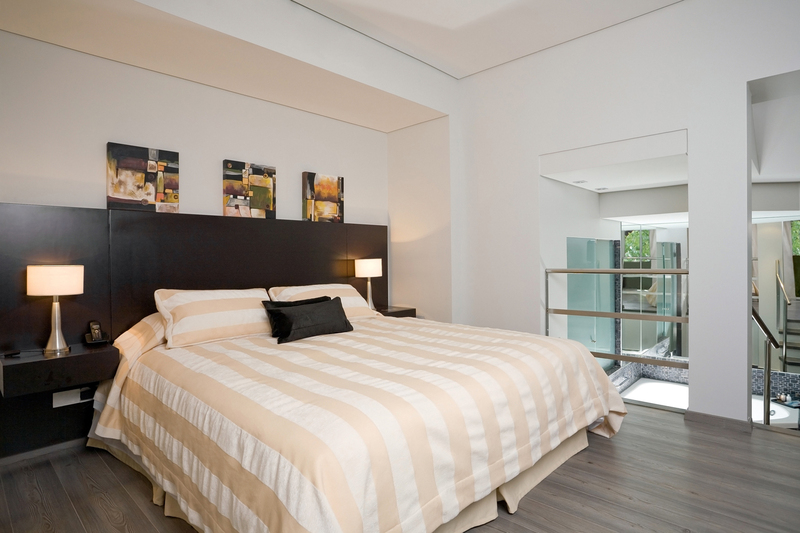 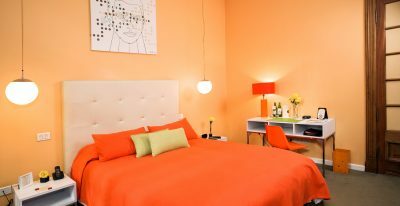 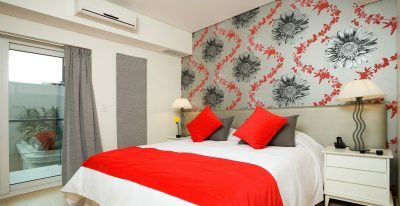 Each of its rooms features a different motif, such as vintage, rustic, art deco, classical, minimalist, techno. 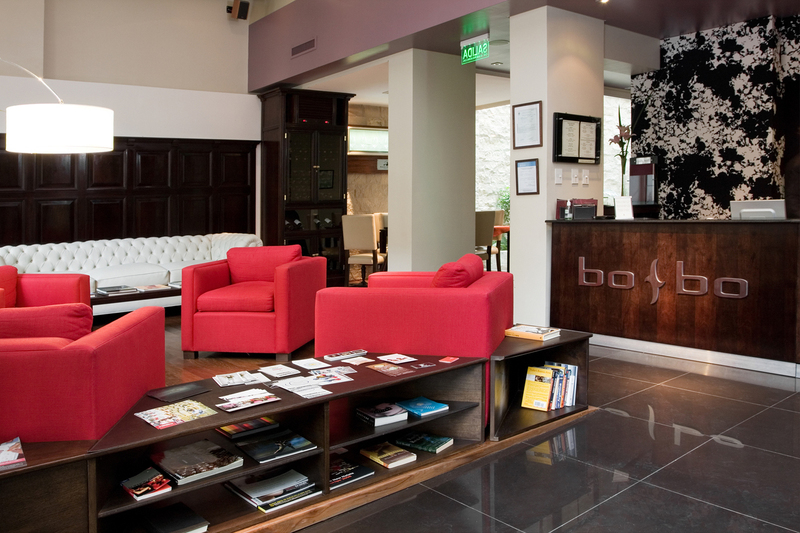 The hotel restaurant serves a fusion of South American, Asian and Mediterranean cuisine.